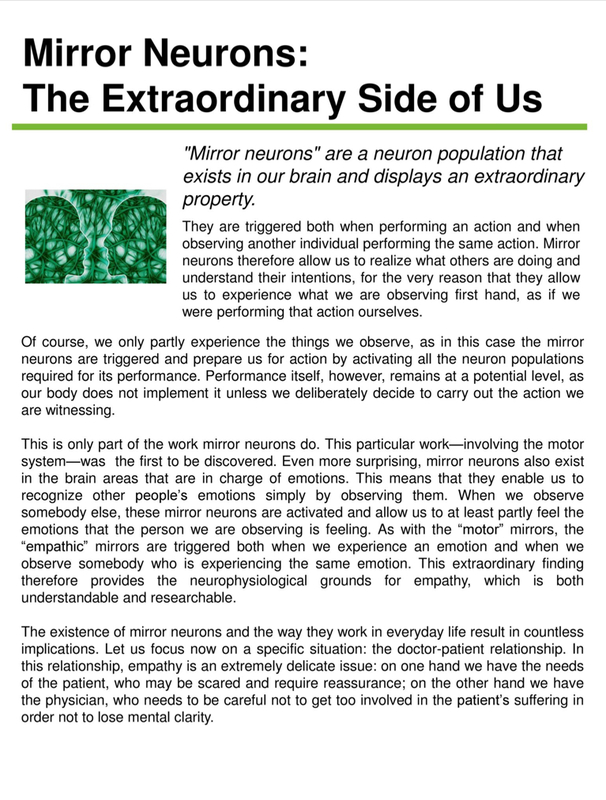 Mirror Neurons are one of the most extraordinary discoveries of contemporary neuroscience. 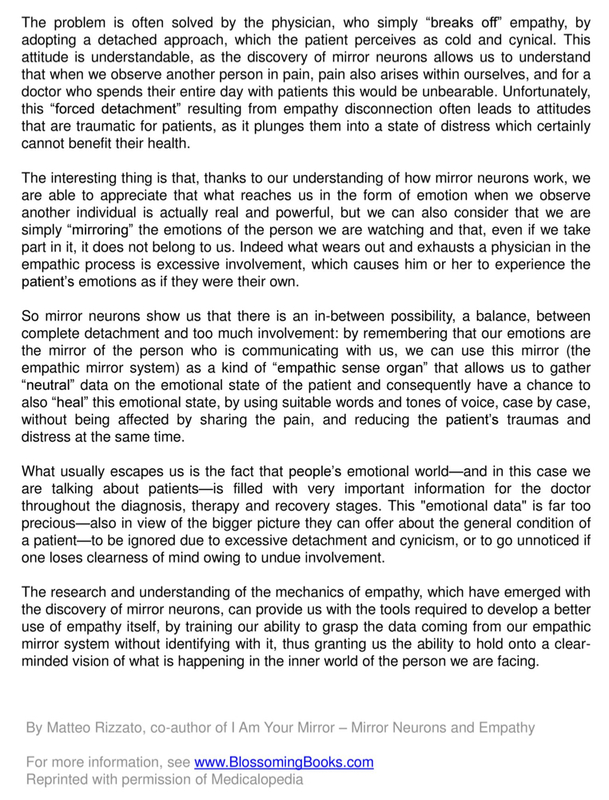 They explain, on a scientific level, why we understand other people’s behavior to a deep degree. 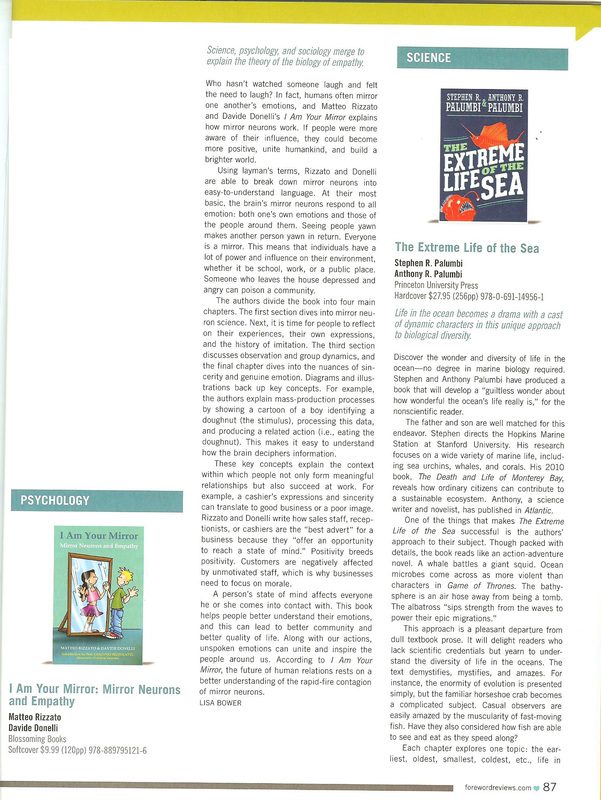 They were discovered by Professor Giacomo Rizzolatti, who wrote the preface to this book. Our aim here is to provide basic knowledge of the key concepts of this discovery through the use of clear language and many illustrations. 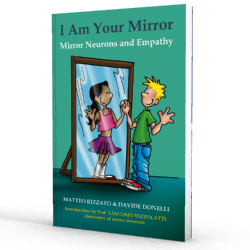 The book also covers the effects of Mirror Neurons in our daily lives and in the mechanisms that regulate social interactions, so we can learn how to handle them in a more effective way.